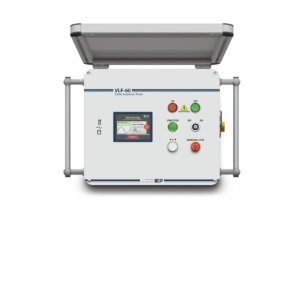 KEP Power Testing Ltd. delivers quality High Voltage testing equipment to the utilities, testing service companies, electrical contractors & large industrials worldwide. KEP manufactures products for High Voltage testing, diagnostics, evaluation, and preventive maintenance testing of electrical substation apparatus, power cables & other objects designed to operate under medium to high voltage conditions. 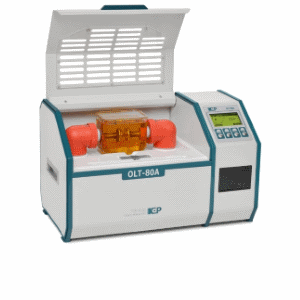 All KEP equipment is designed & manufactured according to Quality Management System based on ISO 9001 standard & the in-house ISO/IEC 17025-certified calibration laboratory ensures the accuracy of supplied equipment.